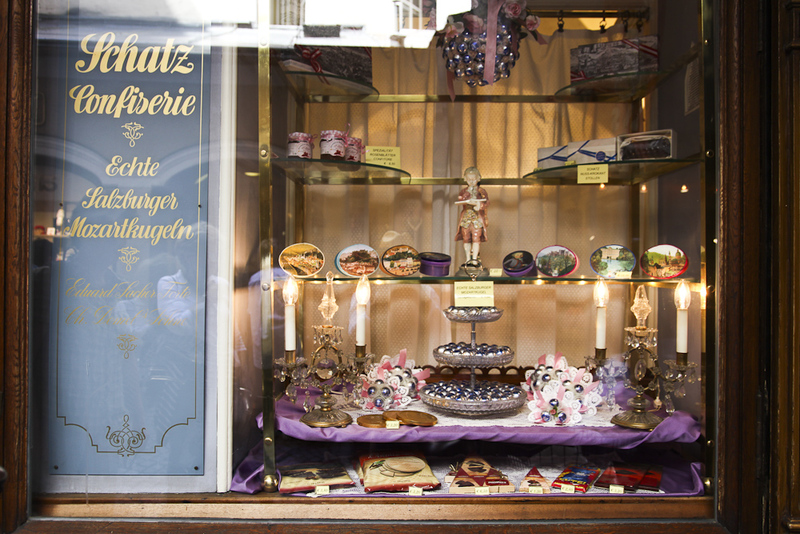 The Schatz Konditorei has the best backed goods in the city center –from Nusstangerl and Cremeschnitte to the Indianer with whipped cream. Early in the morning, a wonderfully sweet smell wafts from the 1st floor backery down the little lane. Follow your nose and you will find yourself struck by the small café’s Biedermeier atmosphere and dumbstruck by the assortment of little delicacies. If you’re lucky, an older man working there will help you decide with a sample or two.